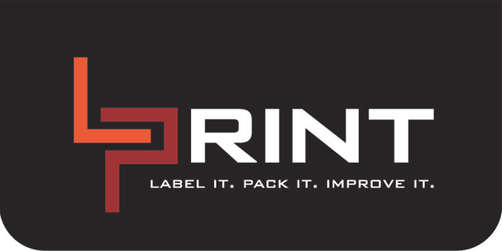 L-Print is a rapidly growing full-service labelling and packaging company operating in Denmark. Our growth is a result of a unique outsourced production strategy that allows us to be price leaders in the market. Our products have the potential to be used by the majority of manufacturing companies – food & beverages cosmetics pharmaceutical chemical industries to name a few. 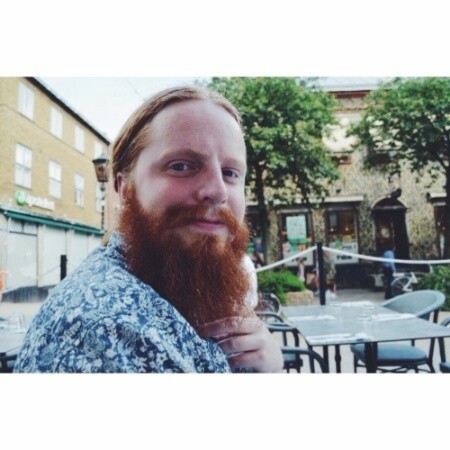 We are still a relatively young company based in Copenhagen School of Entrepreneurship with an ambitious growth plan to expand to the Swedish market during 2016. Our goal is fuelled by prestigious and international growth oriented Go-Grow accelerator program that provides full mentoring support and access to relevant people in the industry. We now want you to fully utilize this opportunity and explore how to best enter the market keeping in mind our strategic positioning. Our managing team will provide you with support throughout the project and will give you a full access to the company’s rich data. Your results will be directly applied towards expansion. In case of successful completion of the project you will have a chance to test your findings with current and prospective clients and be offered to become a partner in a company. You will also get a spot in the office 24/7 to come at any time and write your thesis. Since there would be a lot market research in the Swedish language it is a must that you are fluent in Swedish. We expect you to be initiative independent and communicative and have a strong work ethic.